This wonderful bike has had extensive repair here at G6. From the topend rebuild to front fork seals and a new kick start ratchet gear that was so worn the kicker lever would get jammed… She runs like a proverbial Swiss watch with new valves and guides, oversize pistons (we installed 0.020″ OS because the bore was still standard!!!) and a plethora of new and updated parts!! 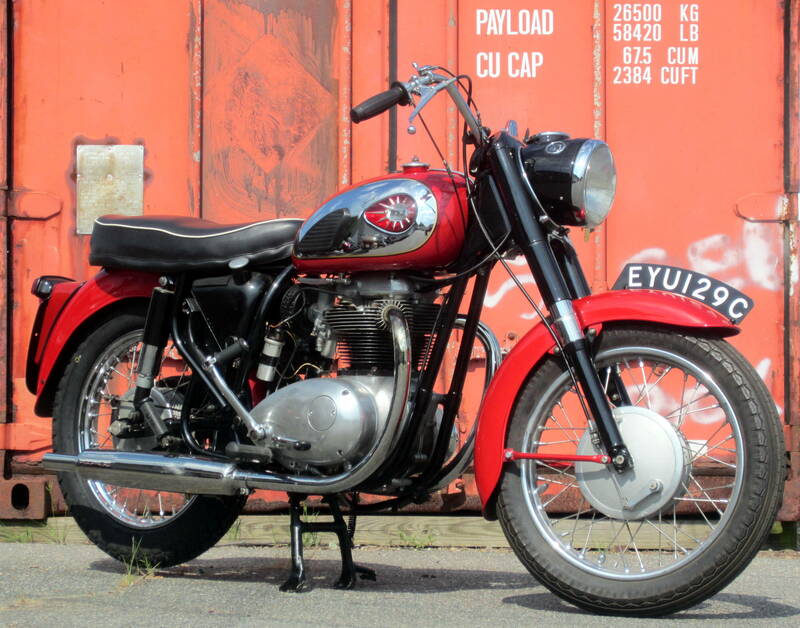 Simply a new lease on life to another timeless classic British motorbike!! 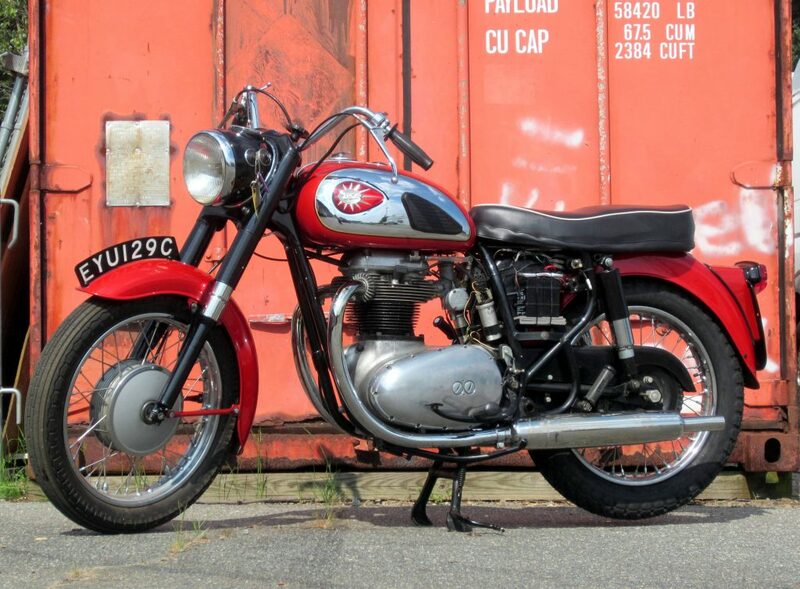 This entry was posted in Fixed, Vintage Bikes and tagged BSA, G6 MotoSports, g6moto, Lightning 650 by RONGRIM. Bookmark the permalink.